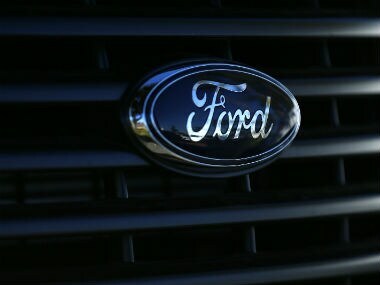 US auto major Ford Motor Co is looking to tap opportunities in India for its smart mobility services with the government's push for smart cities providing a good platform, a top company official said. The company's arm Ford Smart Mobility LLC will initiate a pilot project of its smart shuttle services involving its employees in Chennai by the end of this year. It has also been in talks with authorities in Indore to provide smart infrastructure as part of mobility services. "We think India is going to be a fantastic market for mobility services for a number of reasons. 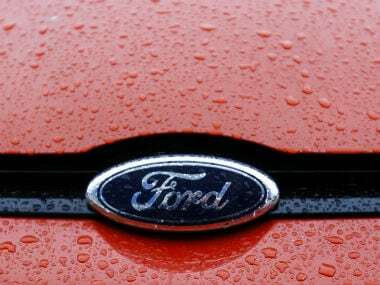 The first reason being that the government is initiating a number of programmes to allow cities to experiment with new mobility options," Ford Smart Mobility (FSM) LLC CEO Rajendra Rao told PTI. Rao said the company's team in India will use FSM's "global playbook" to be utilised to deliver solutions in the country. 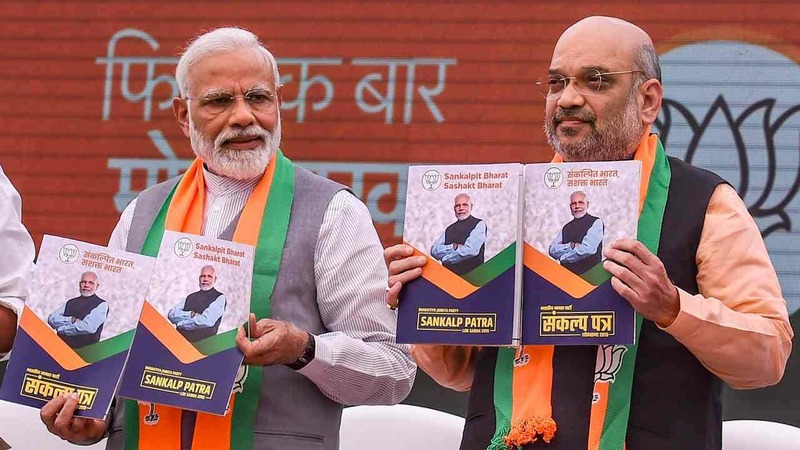 "We might start doing projects with our employees in Chennai so that we can learn what capabilities we need in India for various things and then take those learnings and apply that in other cities which need them," Rao added. He, however, did not specify by when the service could be rolled out commercially in India. "It is in a very early stage," he said. Commenting on opportunities in India's push for smart cities, Rao said: "Our goal is to improve efficiency in the shared mobility space...We have identified a need in India to partner with cities." He said the company's team in India will use its global template and use it to deliver solutions in the country. "If we look at our resources in India, in addition to designing and manufacturing, we also see the team in India becoming mobility-centric that can scale up its services with different cities to implement playbook," he added. Currently, the company is working with authorities in Indore. "Our conversation with the city has been to how do we help the city think about a smarter infrastructure as part of the mobility services. The demand for such services is very high as cities are getting demanding," Rao said.